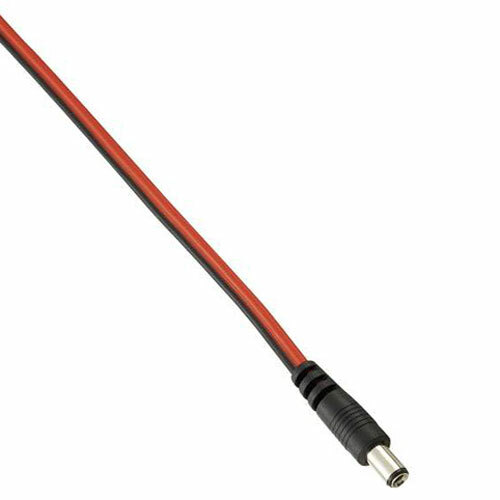 With this cigarette lighter cable you can operate your devices like the ALFA R36 or ALFA AIP-W525H on the road. 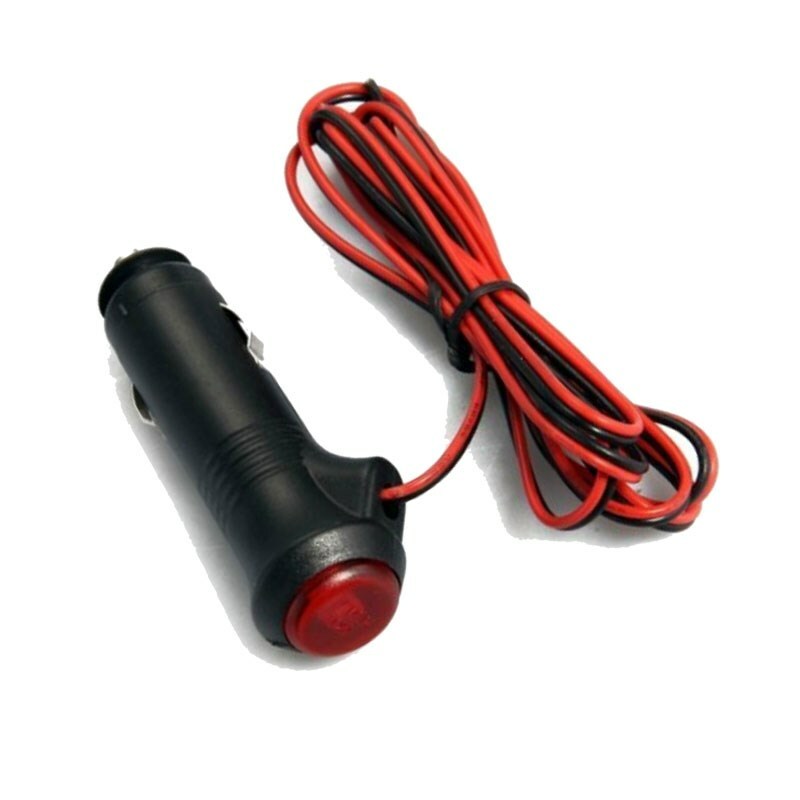 For this you can use the usual 12V cigarette lighter socket. The ON/OFF switch allows you to switch off the units at any time without having to pull the plug.